we provide extra discount for all pre-orders!! 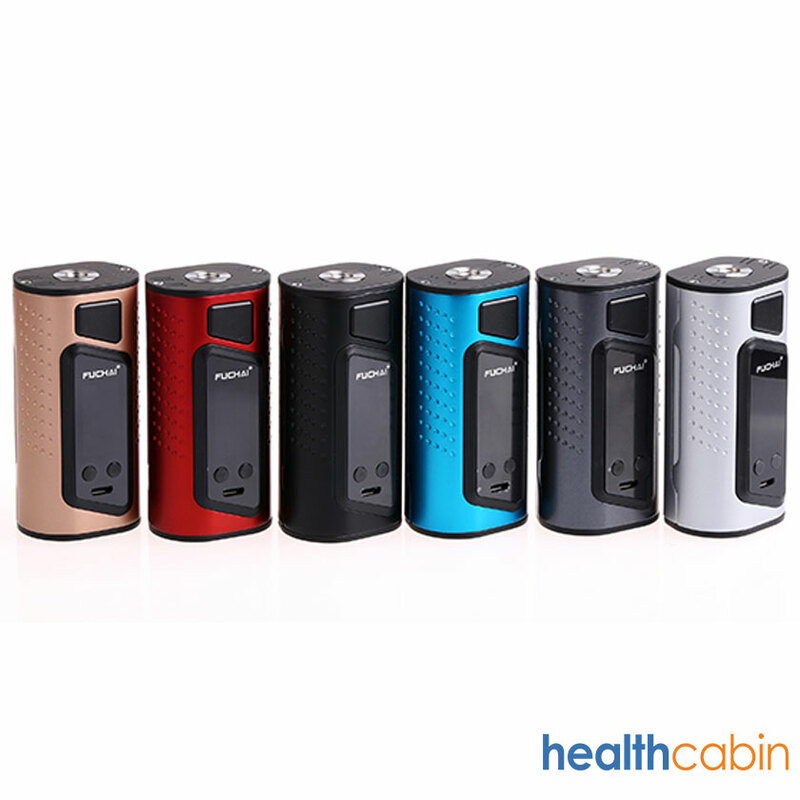 The Newest Fuchai Duo-3 just join Sigelei Fuchai family. Mutliple colors are for your choice.It is big fire button, large color screen and good hand feeling makes it a must-have product.